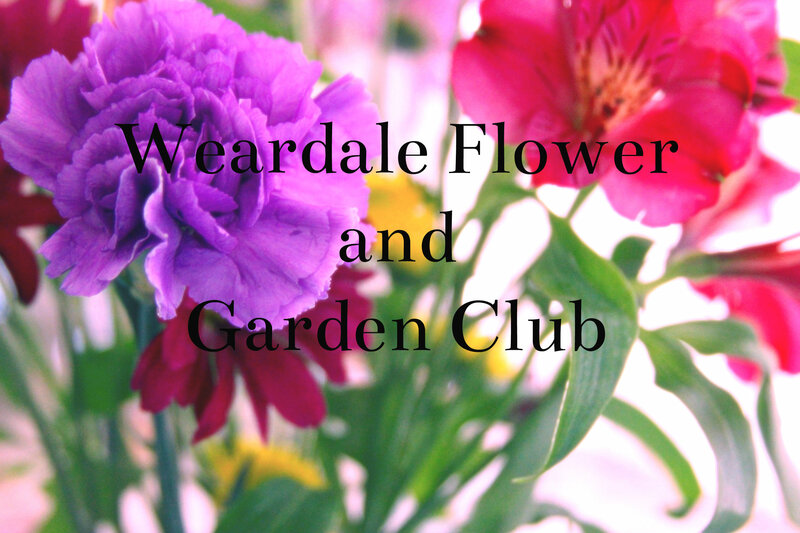 Please remember that our August meeting is in St Annes Centre, Recreation Ground, West End, Wolsingham, at 7pm. There is parking at the centre. Chairman’s Night is when we do something completely different to our usual flower/gardening events. This year it is a Fashion and Puddings night – welcome drink, a fashion show from a retailer in Barnard Castle, and puddings tastings, along with the usual raffles. Visitors are most welcome, at £4pp. Please come along; it will be a fun night.